Where to buy Frozen Acai ? Enter your Suburb, post code or state into the field below to find the closest / freshest acai for you. Combining the best organic ingredients and steering clear of soy and caffeine, Amazon Power acai is the perfect start to a positive and energetic day! 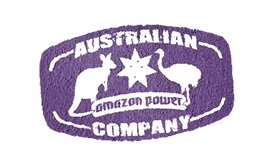 Interested in Reselling of Amazon Power Products in your Business? 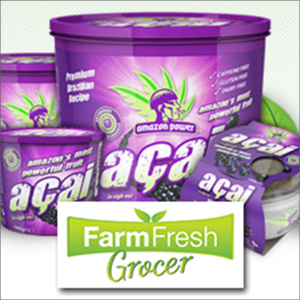 Click here to learn how to distribute Organic Acai in your region. 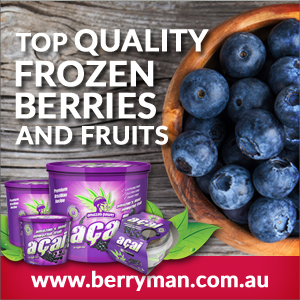 Visit our premier home delivery partners website to direct order Frozen Acai for home delivery. Alternatively you can search our database of retail outlets, shops and cafeterias below. Do you have purchase & acai product related Question? Visit our Frequently Asked Questions page for answeres. Did you know? Now you can create your reseller profile online. Become Amazon Power Reseller Today. Start registration here.